God promised Abraham that in him “all the families of the earth shall be blessed” (Genesis 12:3). From the very beginning, God’s promise to Abraham encompassed every ethnic and racial group. When Paul wrote Galatians 3:7-8, Jesus had already completed his redemptive mission by living, dying, and being raised from the dead. The result of Jesus’ redemptive achievement is the fulfillment of God’s promise that in Abraham all the families of the earth would be blessed: “Know then that it is those of faith who are sons of Abraham. And the Scripture, foreseeing that God would justify the Gentiles by faith, preached the gospel beforehand to Abraham, saying, ‘In you shall all the nations be blessed’” (Galatians 3:7-8). If we’re not careful, we can step right over the significance of Paul’s words. Because of the work of Jesus to fulfill God’s promise to Abraham, a principal identifying mark of God’s family is that it is decidedly multi-ethnic — as multi-ethnic as it’s possible to be! Because of Jesus, the church is the theater of transracial adoption. It is the place where the drama of redemption — God’s work to adopt children from every ethnicity — is played out over and over again. The church is, as Kevin Vanhoozer writes, “the theater wherein the world sees God’s love played out time and time again” (The Drama of Doctrine, 400). As Christians, we have the privilege of playing out this drama on both the macro and micro levels. The macro drama, of course, is the church itself. The universal church continually displays the drama of the multi-ethnic family of God for all the world to see. There’s nothing like this macro drama to be found in all of human history. But there is also a micro drama in which families within each local church can participate. No, God does not call every Christian family to adopt, transracially or otherwise. But the families God does call to adopt transracially have the privilege of being a micro-theater of the macro-drama of redemption for their communities to see. 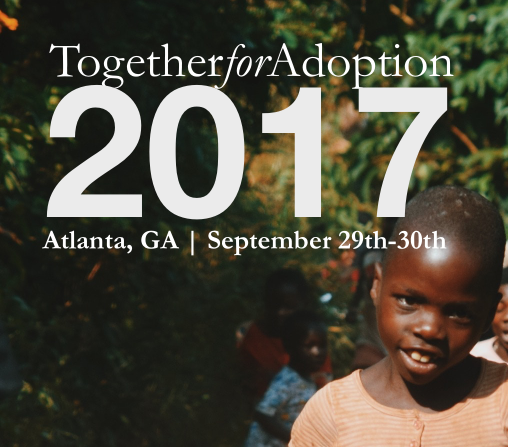 The earthly practice of transracial adoption is much more than a way to build a family. It’s an opportunity to display the grand story of redemption before a watching world. Ever since I was a very little girl I have felt I was meant to have a large family of adopted children from around the world. I felt it in the same way that other women have that general feeling that they are meant to be mothers. When I became a Christian 11 1/2 years ago I thought that the Church would be the perfect place to find the kind of man who would share my passion. Then, one day, a (male) friend of mine told me, almost apologetically, that althought there were many Christian guys who would be okay adopting, that maybe I should be a little less forthcoming about my passion to adopt children of different ethnicities. He told me that all guys, Christian or not, wanted to have children that were there own, and that even the ones who were “okay” with adopting, wouldn’t necessarily want children from multiple ethnicties that were so obviously “not their own”. I was heartbroken to think that this could be true, especially of men who were stiving to live like the Lord. All this time later, I am not any closer to finding that man with a heart for ALL of the Lord’s children, but I am holding out for him. 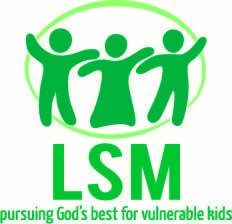 And knowing that there are organizations like this out there, and that there are so many Godly men who have already embarked on the adventure of bringing children from around the world into their families gives me the strength to keep holding out and trusting inGod to provide him when the time is right. Thank you for opening the eyes of people who might not have understood that loving the world tuly means loving ALL of the peoples of the world, regardless of race, ethnicity or where in God’s beautiful world they came from. As a word of encouragement to Lana, I would suggest getting involved in loving and serving orphans here or around the world. If God has called you to this, use this time of singleness to serve with a freedom you will not have when you are married. 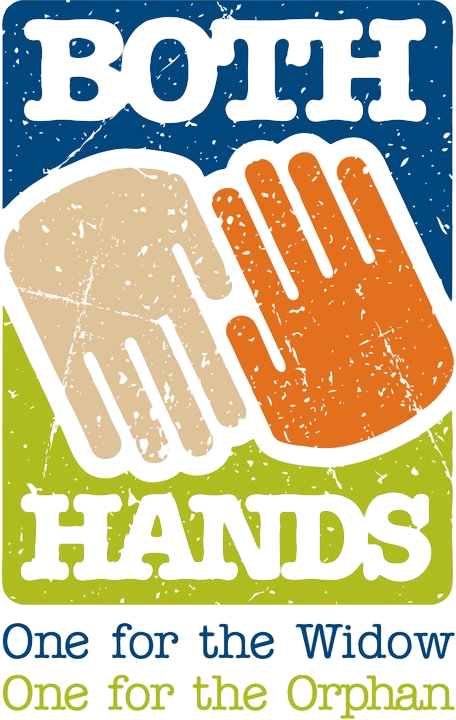 Perhaps you will find a man who shares your passion for orphans. Or perhaps it would be wise to be open to a man who loves Jesus first and who is open to God’s will in his life, and to trust God with the rest. This is an important lesson in marriage: you need to put your faith in Jesus, not in your spouse. Trust God’s work in your spouse. It took my husband years to be ready to adopt. 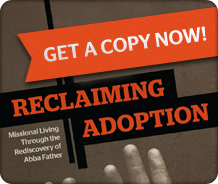 His decision to adopt was largely in response to our biological children praying for his heart to be open to adoption. Now we have the blessing not only of adopting, but of our sons knowing that God answers prayer. Thank you for publishing this article. We’re a transracially adoptive family, and our four children are so unique, wonderful and precious! I am so blessed to be their mom! I’m also encouraged by these words because I’ve struggled with some health issues lately, and I believe some of it is due to parenting anxiety. I think adoption in general adds layers to the complexity of parenting. As I said before, we are so privileged to parent these beautiful children, and at the same time, I think I sometimes need even more encouragement and support than the general parenting population. I say “!”, because my husband seems to be a rock who doesn’t need the emotional support that I do in the rough times. The articles I’ve read here have greatly refreshed and encouraged me, so THANK YOU! To Lana: You don’t have to wait for the right man to begin your destiny as a mother to children of any race who need a loving home. I became a single mother of a beautiful daughter who is of a different race. And not long after I met my husband who is very happy to be a father to any child. Please do not let other people’s ideas stop you. you can adopt as a single mother. “If you build it, they will come” is how I lived my life, and it is true. don’t hold back waiting for the rare man who will think as you do. and don’t give up your own calling to adopt children. my daughter was mine and mine alone for 4 years and she was and is very happy and well adjusted as the child of a single mother. I know many single moms who’ve adoped and their children are happy and loved! Please keep us posted on how God woos and moves you. How He brings your passion for His children into your reality. You are not alone in this calling, there is much you can do as a single gal:) He is so good. Praying for you sister!